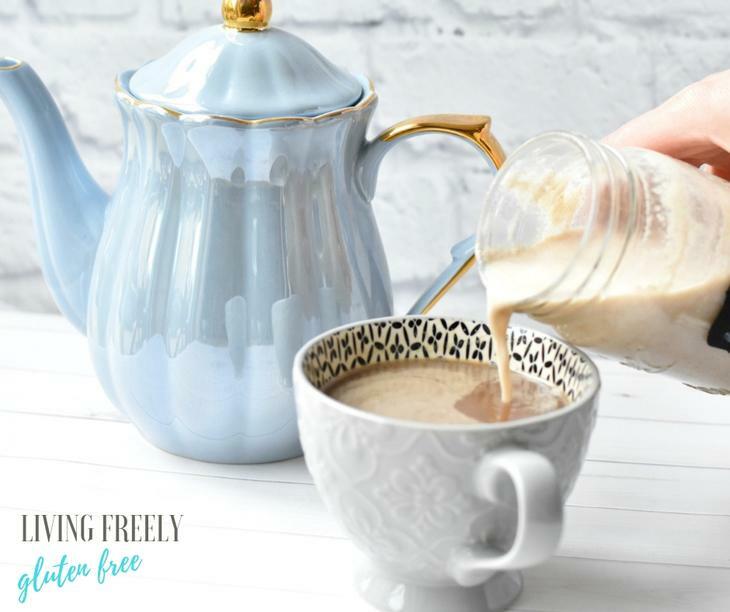 One of the biggest challenges people start talking about when doing a Whole 30 is compliant Whole 30 Coffee Creamer. 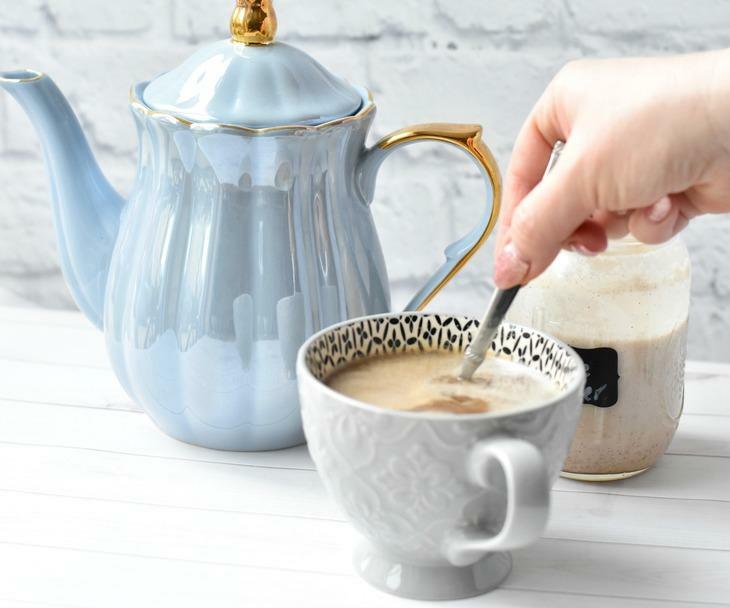 Theres no sugar coating a Whole 30 and there is no such thing as a sweet creamer either. You will learn to adapt to food that is unsweetened. You even find that things like rip fruit are so much sweeter than they once were to you! 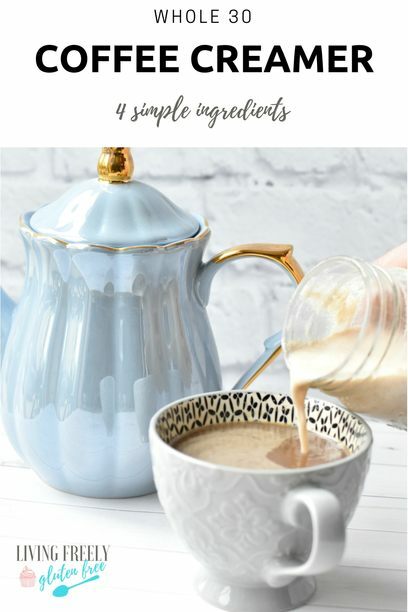 I created this Whole 30 Coffee Creamer recipe because I love my morning coffee and this is a great way to enjoy it. On top of Whole 30 it is also KETO, Paleo, and Vegan! This post contains affiliate links. Affiliate links help to cover the cost of running this website. There is no additional cost to you. 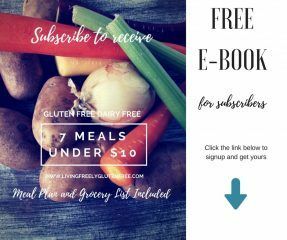 If you purchase through these links, Living Freely Gluten Free makes a small percentage. Thank you for your support. When you are doing a Whole 30 you can have several types of milk, coconut and almond are the easiest to find. They also need to be clean and free of sweeteners and fillers as well. I typically buy cans of organic coconut milk in light and regular, and cans of coconut cream to have on hand. 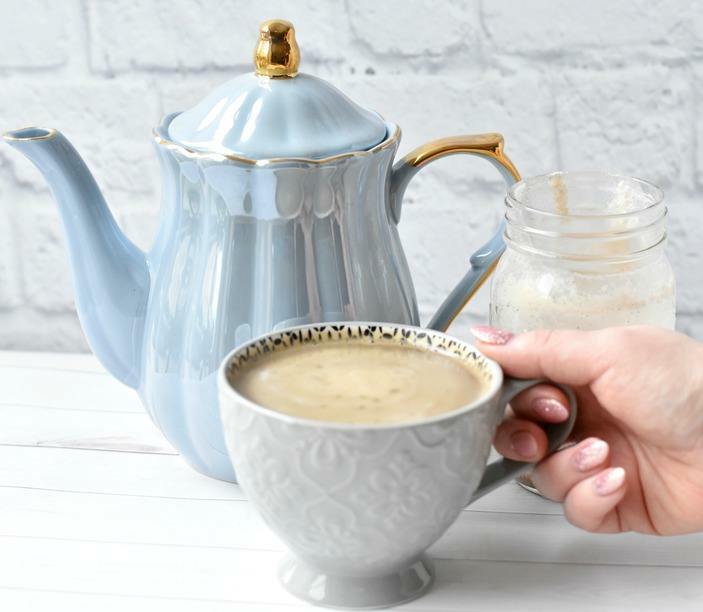 My milk of choice for this recipe is light coconut milk, but you could use any compliant nut milk you choose. I posted this quick recipe on my Insta-stories because I created it on the whim of my day 1 on the Whole 30. I was very surprised with how many messages I received asking about it since the stories disappear after 24 hours. I knew that this would have to be one of the first Whole 30 recipes I posted. On my last Whole 30 (that I failed BTW over 4 years ago) I did not have dates on hand. I bought a Costco bag and they are my sweetener when needed for recipes. 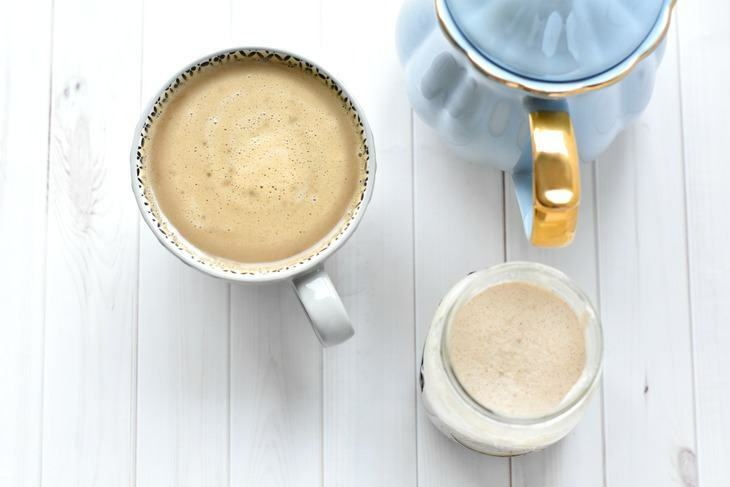 I have no problem drinking my coffee without any sweetener and if I am out of creamer with no time to make more I just pour straight coconut milk or almond milk into my coffee with a scoop of collagen. 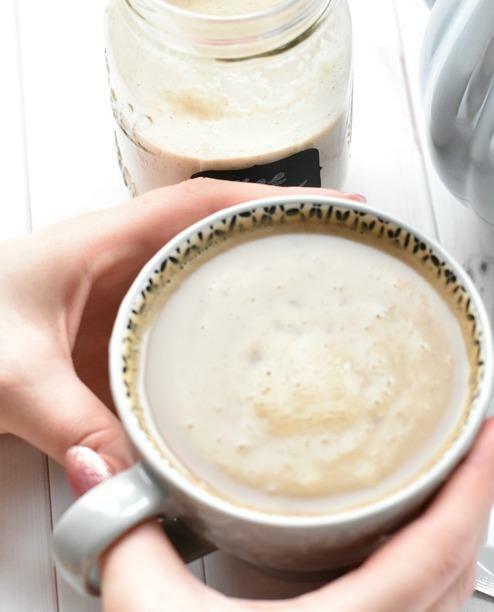 How do I make this Whole 30 Coffee Creamer? It is as easy as adding all of the ingredients to your blender and blending until the dates are completely pureed into the mixture. I store it in a mason jar and one of these recipes lasts me about 5 days. I drink 2 cups a day and I don’t share. Not only is this a Whole 30 Coffee Creamer, but it is gluten free, paleo, and vegan, not to mention its super healthy! Whether or not you do a Whole 30 this is a great alternative to store bought creamers if you are trying to live a cleaner life. Enjoy! This simple Whole 30 Compliant Coffee Creamer is creamy and delicious yet full of healthy, good for you ingredients. Add all of the ingredients to a blender and blend on high speed until the dates are completely pureed into the milk mixture. Store in the fridge. Enjoy! YUM Jennifer! I blend in dates all the time for my smoothies…don’t know why I never thought of using it as the sweetner with my coconut milk. Can’t wait to try it. Thanks Nicole! I’ve been using dates for Chia pudding too.